turned the corner towards a full recovery. Downtown St. Louis was no exception. The residential markets have a positive backdrop from other sectors of the market, like the completion of SLU Law School, actual construction of Ballpark Village, and the CityArchRiver ground-breaking. Finally seeing the change of hands of the portfolio of properties owned by the Roberts brothers also took a level of uncertainty out of the market. In the residential market, once again, sales volume was at a 5 year high with 116 lofts sold. Unlike past years though, we experienced a new limiting factor on the number of sales: lack of inventory. Last year, there were 277 lofts on the market, this year there were 184. Last year there were 158 rental transactions, this year there were 131. All the above information is based solely on MLS sales. 1015 Dorsa #305 Sold Fast--'0' days on market in 2013! In the fall, our National Association of Realtors economist described the "wait and see" effect of home seller's creating a lack of homes for buyers. For all practical purposes, this 'wait and see' game has been going on since 2007, except that this year there are very few distressed sales and other bulk opportunities like we had at the Syndicate. Pricing continues to trend upwards slowly, with the current average for all of Downtown and Downtown West being $113.55/ square foot. That increase is only slight, but the average square footage of units sold was 116 square feet larger year over year, keeping the average level. 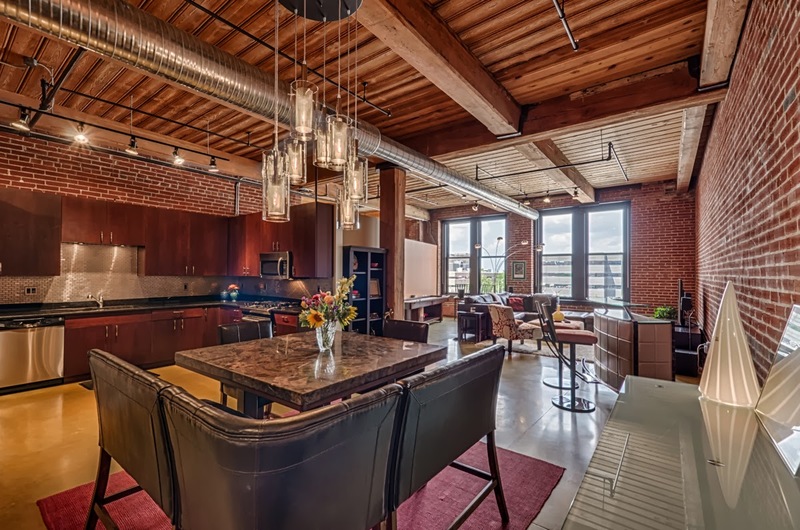 Pricing is still depressed from the peak of the downtown market, but for many loft owners, the option of selling is substantially more realistic today than it was a few years ago. The same as last year, the number of condominiums probably won't be increasing - creating more demand. Opening of the 'Stan Span' north of Downtown will improve traffic flow in and out of downtown and will make better use of Tucker Boulevard. In and of itself, just having the work done on Tucker will be a welcome relief both functionally and aesthetically. Due to a 60% reduction in the refinance market, banks are feeling pressure to find ways to make more loans. The end result is likely to be more investors willing to take on non-warrantable condos and FHA re-implementing the 'spot approval' of condo buildings. Happy New Year from the Premier Team!